Vincent Chetail is Professor of International Law at the Graduate Institute and Director of the Global Migration Centre.  He is a board member of the Geneva Academy and, from 2004 to 2012, was the Geneva Academy’s Research Director. 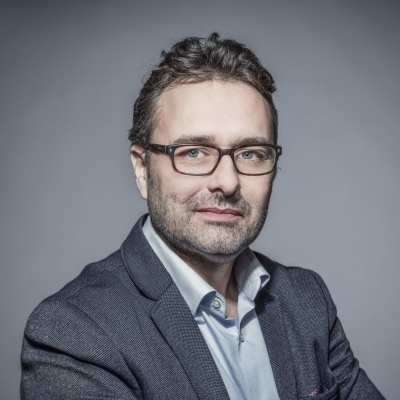 He is also Editor in Chief of Refugee Survey Quarterly, Senior Research Associate at the Refugee Law Initiative (University of London), as well as a member of the Academic Network for Legal Studies on Immigration and Asylum in Europe and the General Assembly of the International Institute of Human Rights. His areas of research relate to refugee and migrant law, humanitarian law and human rights, international criminal law, collective security and peacekeeping. He has been a visiting scholar at Harvard Law School and a visiting professor at several universities, including Queen’s University, Belfast, The Hague Academy of International Law, the European University Institute, Florence, the University of Paris XI and Université libre de Bruxelles. 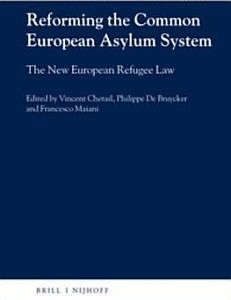 This course analyses the main international and regional legal norms governing refugee protection. 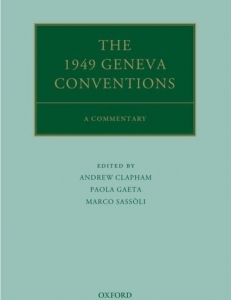 It examines the sources of international refugee law, including the 1951 Geneva Convention Relating to the Status of Refugees, and their interaction with human rights law and international humanitarian law. Who is a refugee? 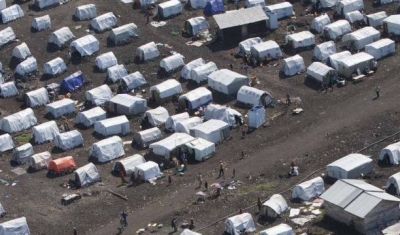 What is the legal framework currently applicable to those fleeing states affected by armed conflicts like Syria, Iraq or Afghanistan? What are the related obligations of European states? 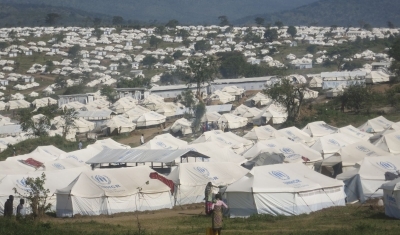 This course analyzes the main international and regional legal norms governing refugee protection. 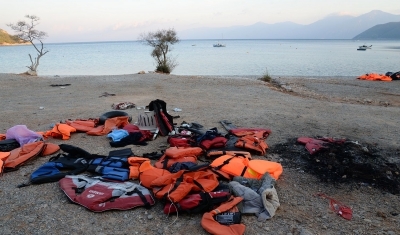 This short course analyses the main international and regional norms governing the international protection of refugees. 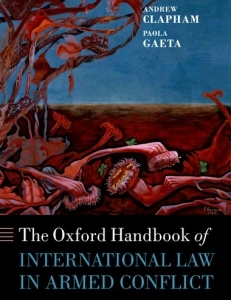 It notably examines the sources of international refugee law, including the 1951 Geneva Convention Relating to the Status of Refugees, and their interaction with human rights law and international humanitarian law.